When we configured IIS application to Windows Authentication without going through the ARR (Application Request Routing) the dialog will pop up. How can I make ARR pop up this authentication dialog like the one below? Any genius know the answer? This is from http://sixrevisions.com/infographics/web-designers-vs-web-developers-infographic/ it is 70% true. I am not quite agree on Perl but php rather. 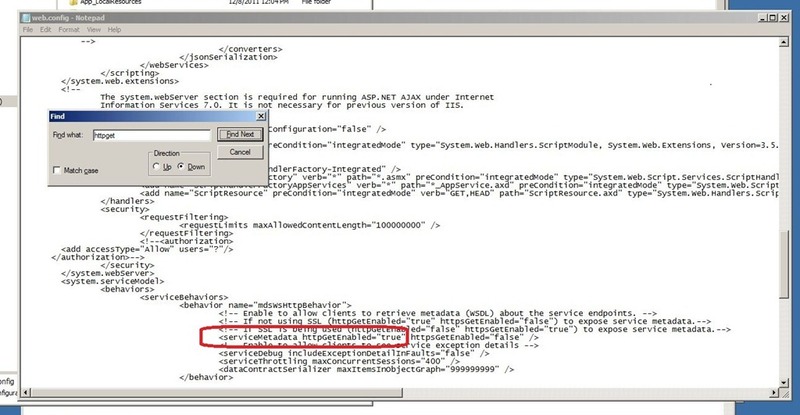 NullReferenceException was unhandled “Object reference not set to an instance of an object” while reading connection string from web.config.